Using any ERP database allow to reconcile costs, enetering production data. 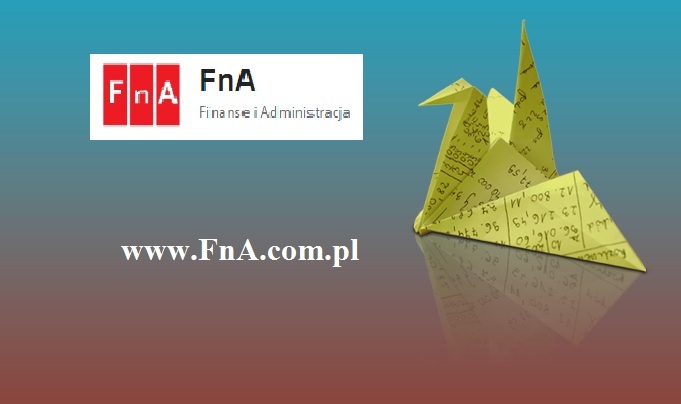 Accounting services | HR and payroll | Controlling. 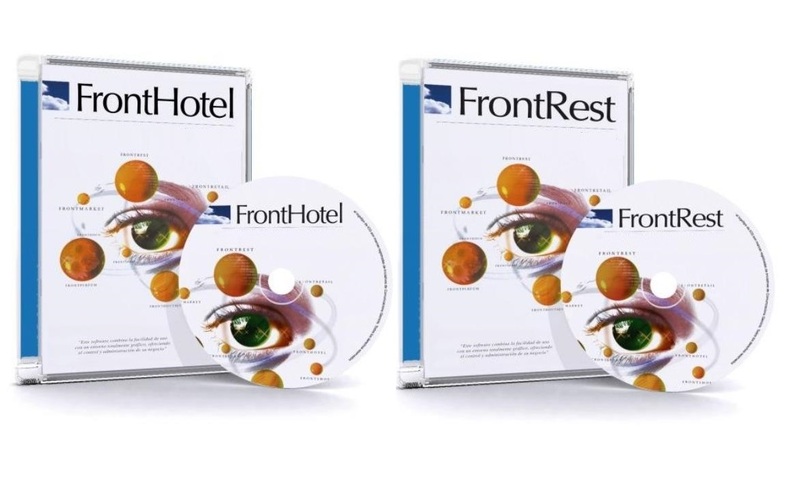 Software for hotels and restaurants. 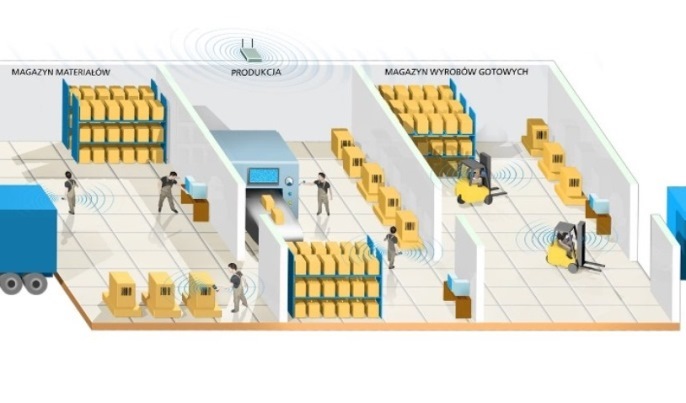 RFID - for logistics, warehouse management and property safe. Do you compete with a large market player? Or maybe you're already a big player on the market? Regardless of your situation, we will help you improve processes in the company, automate the work of people and speed it up by letting you take care of business. Do not forget that the market is evolving all the time - your company also needs process optimization. We can advise solutions that will allow you to see other opportunities and move it to a higher - more demanding for competitors - level. Web page is using cookie files linked with Google Analytics for monitoring activities. By using this website you agree to their use. We focus on quality, hoping to create long-lasting and partner relationships with our clients. We realize that our clients entrust us with their company often in decisive business moments and we will do everything to earn that trust. We gained our experience first in the largest global institutions, as well as conducting our own business operations as natural persons conducting business, public companies and companies with o.o., which have been successfully operating so far. We've trained thousands of people. Our listeners were so far not only people on company boards, financial controllers, accountants, analysts or project managers, but even database administrators and programmers. 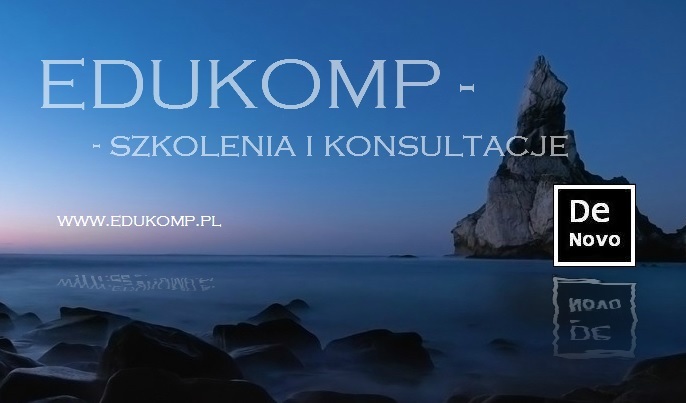 We are independent consultants, that's why we are able to offer our clients objectively the best solutions for them, not the best from the available offer.